It’s beginning to look a lot like…CHRISTMAS IN DISNEY WORLD! 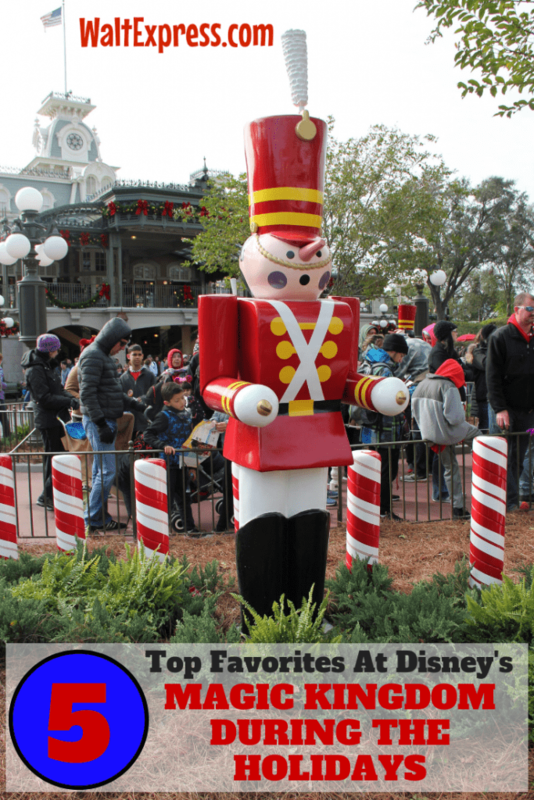 Keep reading Top 5 Favorites At The Magic Kingdom During The Holidays to get the scoop! Walt Express is super excited to bring you a brand new series highlighting our Top HOLIDAY Faves in each Disney World Park! 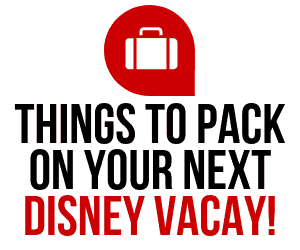 Our first one on the list is the MAGIC KINGDOM. Magic Kingdom is well, just plain magical all year long. Add in the spirit of Christmas, and well, it’s EVEN MORE magical (and delicious)! Let’s just get right to it! THE JINGLE CRUISE-The JINGLE CRUISE is ONLY available during the holidays. Be sure to bring insect repellent, sometimes those “BAH-HUMBUGS” are out and about on the JINGLE CRUISE! And, if you ARE a “bah humbug”, don’t get your tinsel in a wad…just move on to number two! MAIN STREET TROLLEY, CHRISTMAS EDITION-Grab a cake pop from the Main Street Confectionery, have a seat and watch this show! Hearing “Jingle Bells and It’s the Most Wonderful Time of the Year” will definitly have you singing along. MICKEY’S VERY MERRY CHRISTMAS PARTY-This is a very special event. It does cost extra, but you don’t have to have a separate admission ticket for Magic Kingdom park (unless you are visiting before the party). 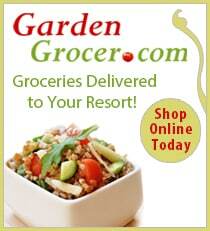 For all of the details, just click the link! This year’s dates are: November 8, 9, 12, 13, 15, 16, 25, 27, 29 and 30 and December 2, 4, 6, 7, 9, 11, 13, 14, 16, 18, 20 and 21. Fireworks-Rest assured, these are NOT your ordinary fireworks. Nothing Disney does is “ordinary”. 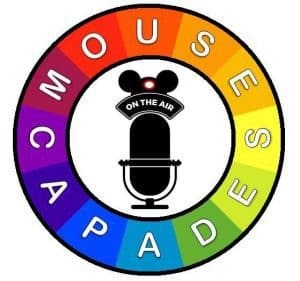 This is a true “spirit of the season SPECTACULAR” event! Holiday Treats-You will find delicious treats all around the Magic Kingdom, that is only available during the holidays. Our favorite “treat” spot is The Main Street Confectionery. Not only will you see the treats being made, the smells are out of this world. I highly suggest the cake pop! Be sure to find the “Big Guy” and give him your Christmas list! You can find him HERE! 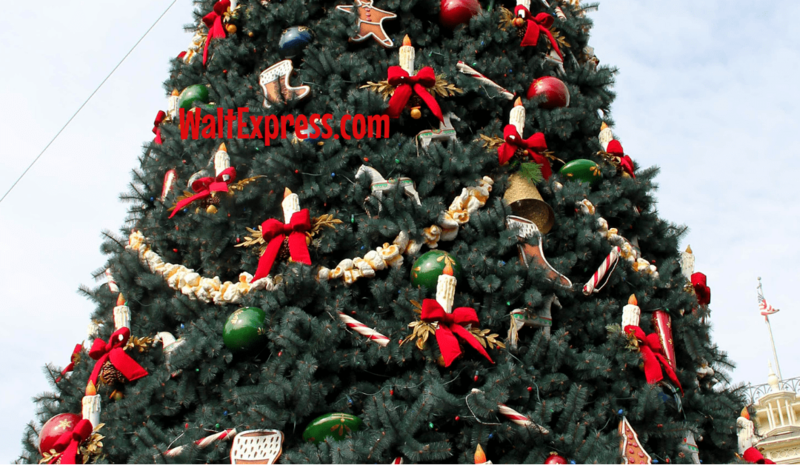 If you find yourself around the Magic Kingdom during this holiday season, be sure to check it out! What would you add to our list? 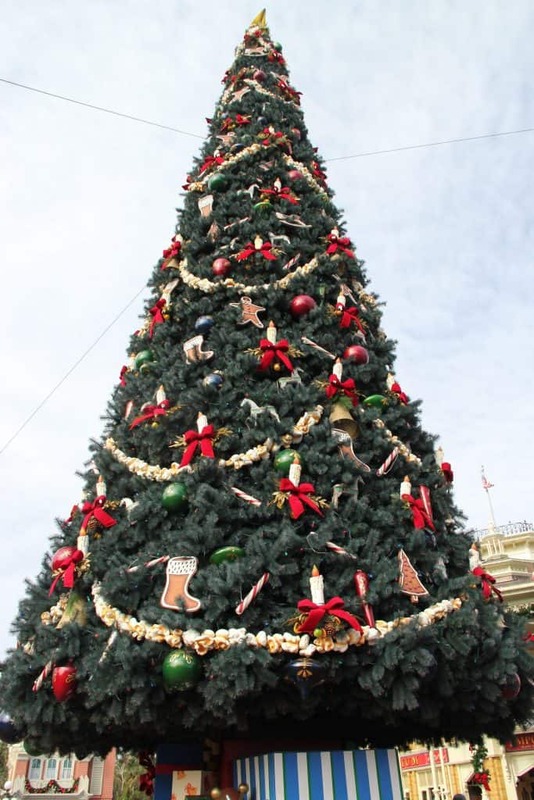 What’s your favorite at the Magic Kingdom during the holidays? 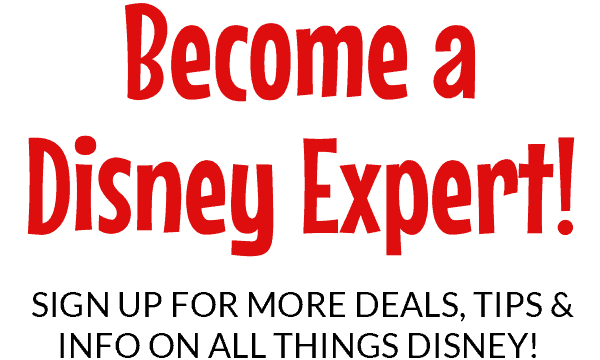 Head on over to our Facebook group, DISNEY EXPRESS LANE, for lots more Disney fun and information!